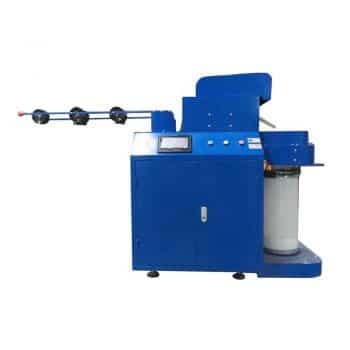 Wet Spinning Machine ,also named Wet Spinning Machine which is suitable for preparation of various chemical fiber materials including long and short fibers and BCF filaments, such as alginate fiber, polyester, polypropylene, vinylon, aramid fiber, acrylic fiber, polyvinyl chloride fiber, common viscose fiber, Lyocell, MODAL, Tencel, Newcell, chitosan fiber, soybean protein fiber and milk protein fiber. 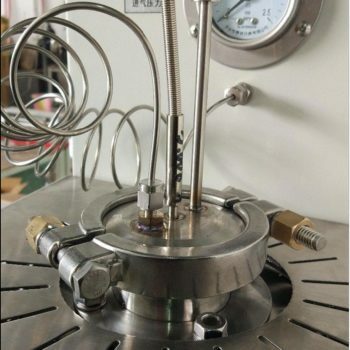 Pressure sensor and temperature sensor are installed inside the metering pump. Thick 316 stainless steel cylinder to heat material more uniformly. Conspicuous warning messages are set for high temperature and dangerous areas. 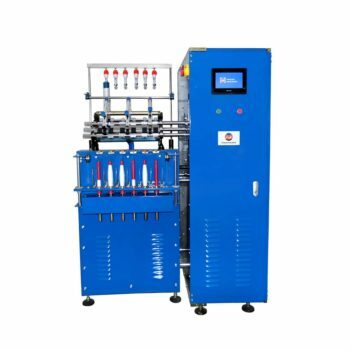 Wet Spinning machine is widely used in textile, material, polymer and other researchfields. 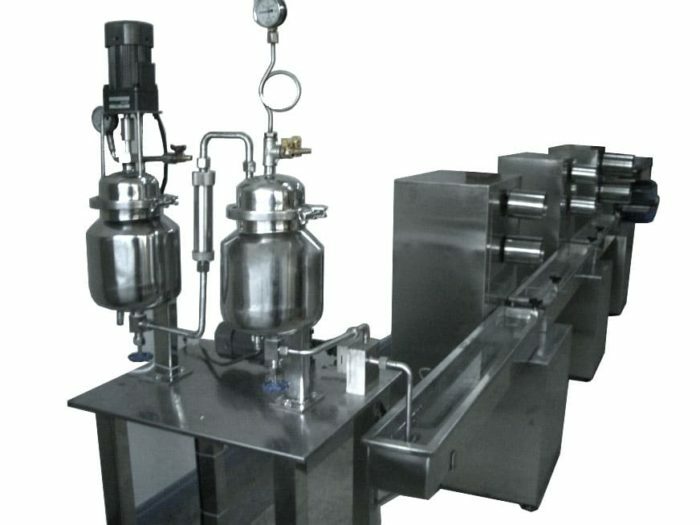 It is used in the teaching and research experiments of new fiber manufacturing, functional fiber development and raw material spinnability. 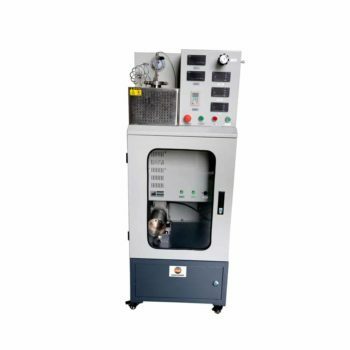 Over-pressure alarm, if over-pressure, the drive motor will shut down;Abnormal metering pump speed alarm: Automatic alarm display if not the speed consistent with the set speed.